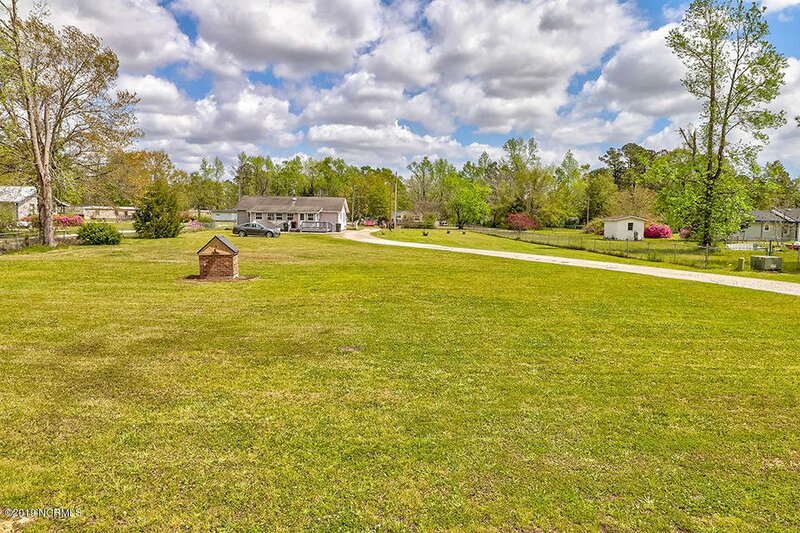 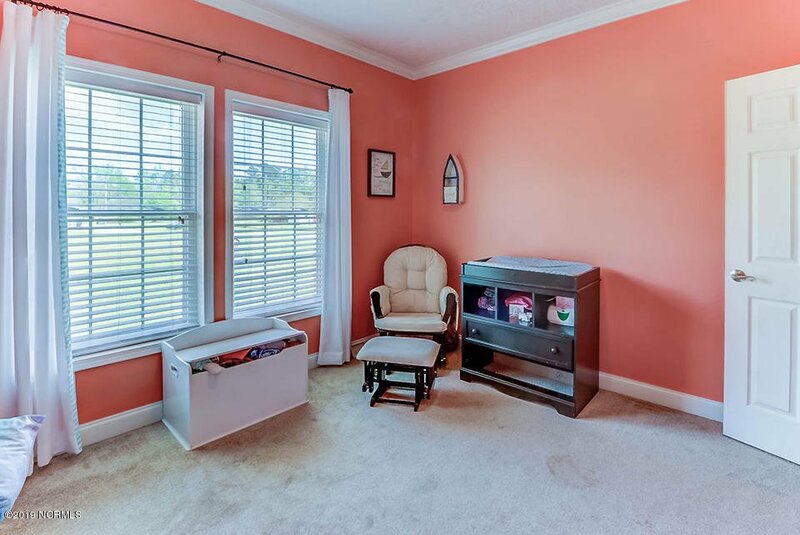 Tucked away in a private lot, off the main road, this quaint home will give you the privacy you've been searching for. 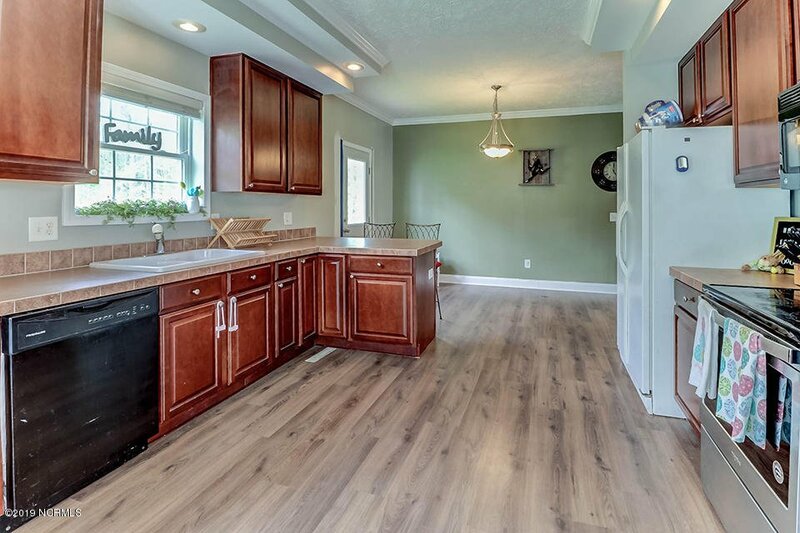 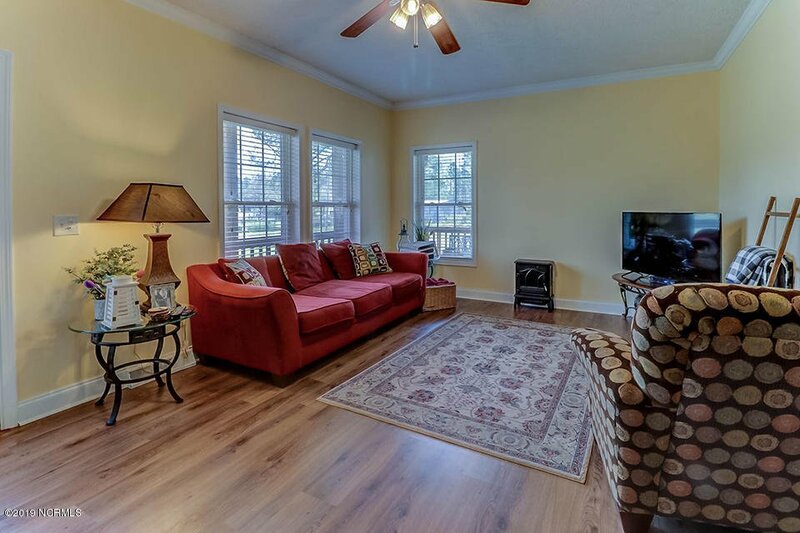 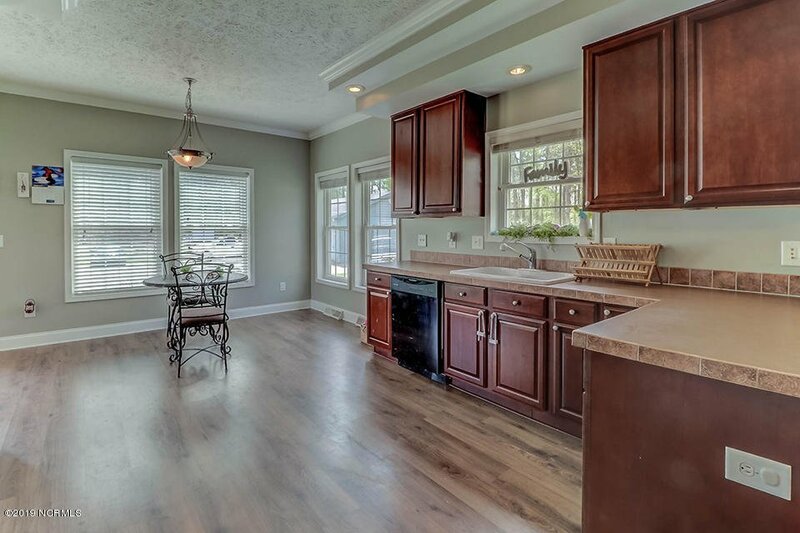 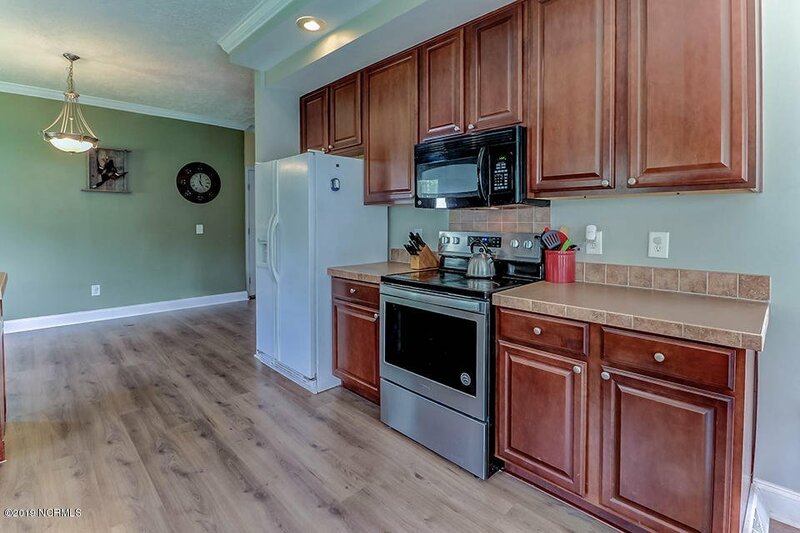 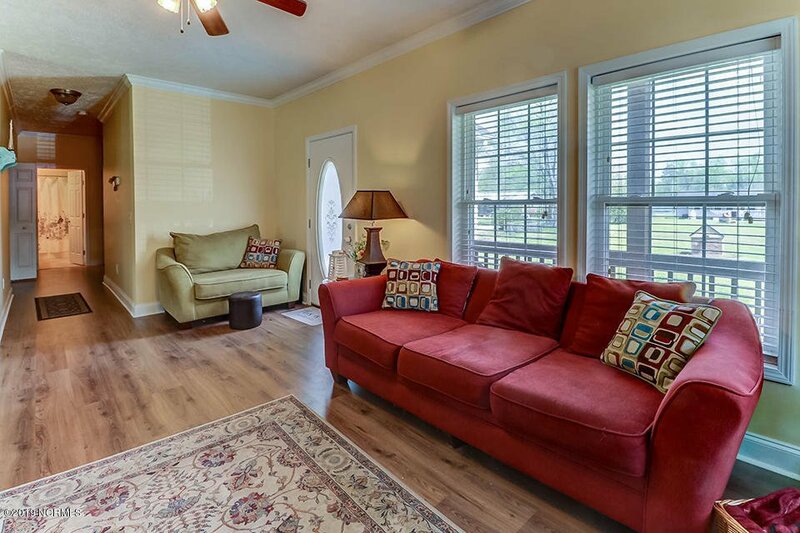 Inside, you will find laminate hardwood floors throughout, with a spacious kitchen, large enough to add an island! 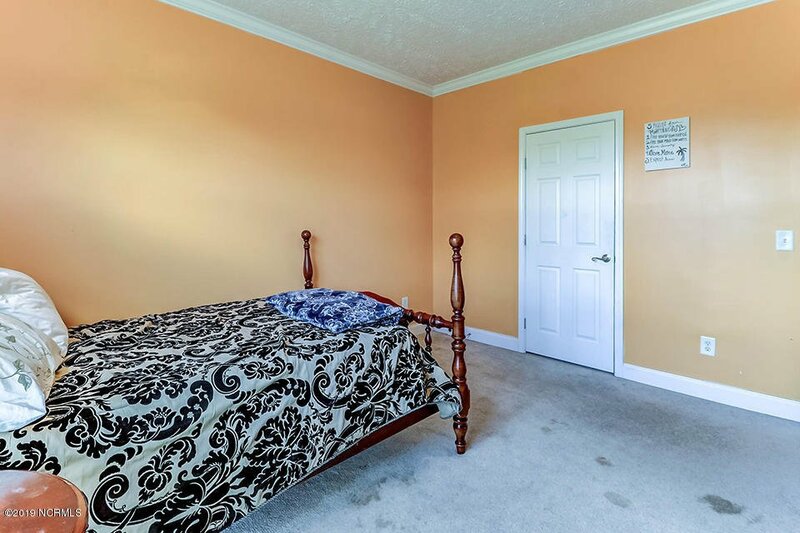 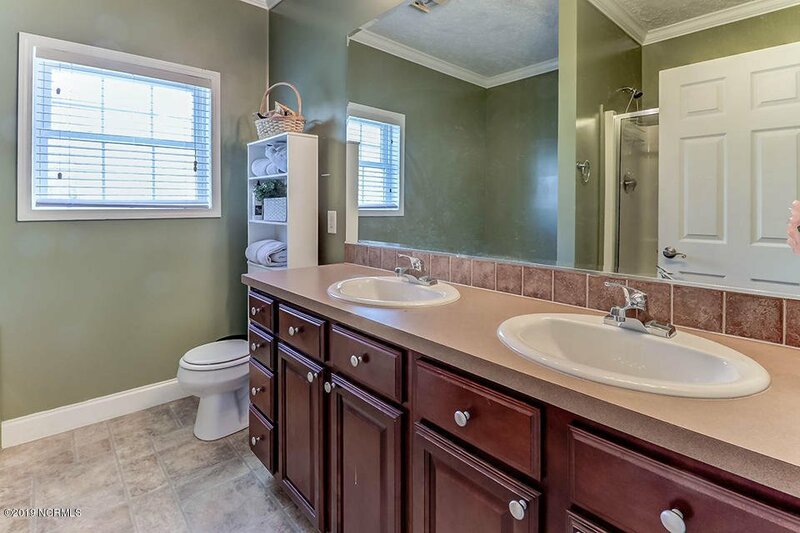 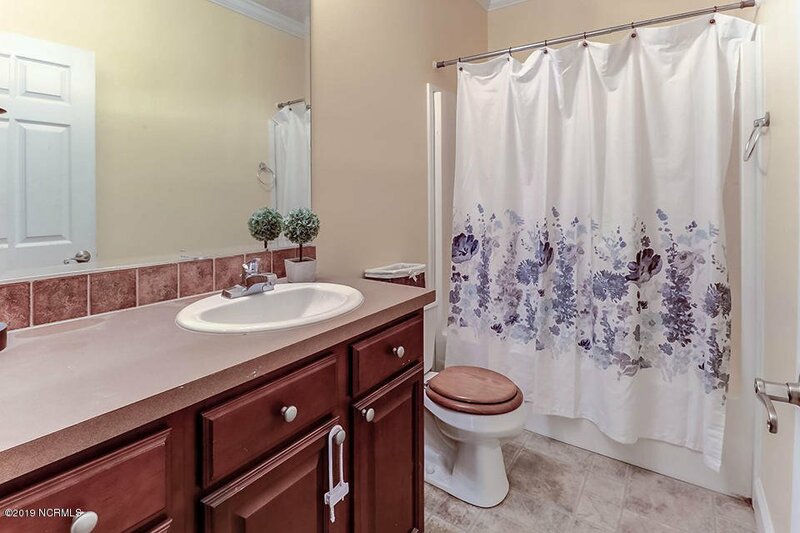 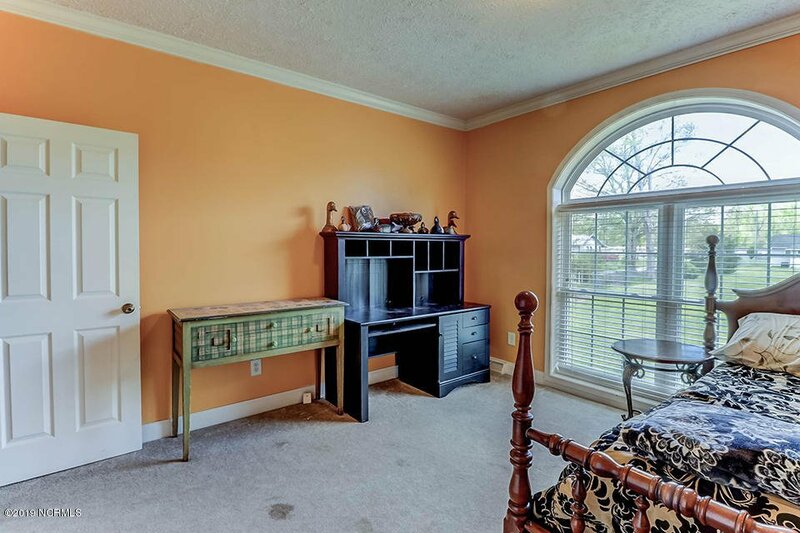 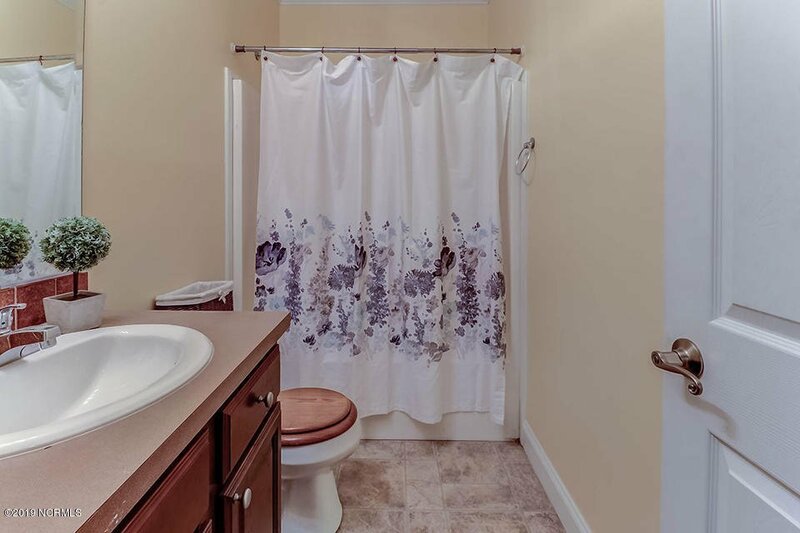 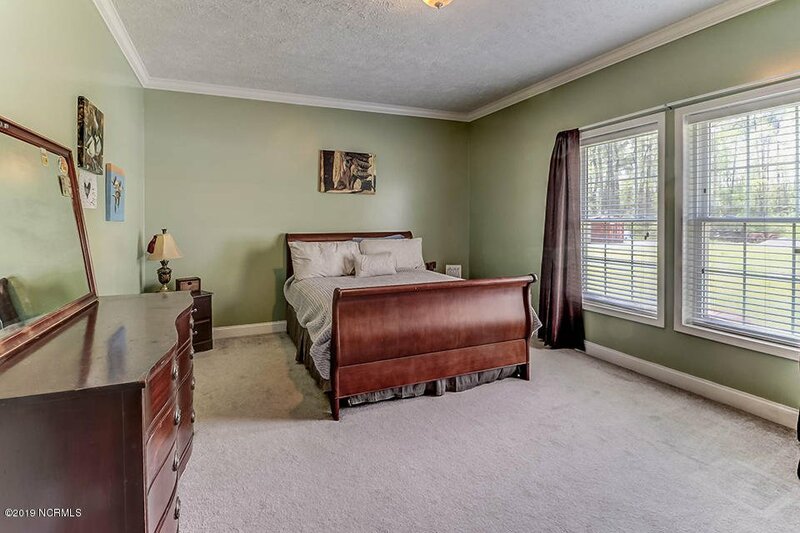 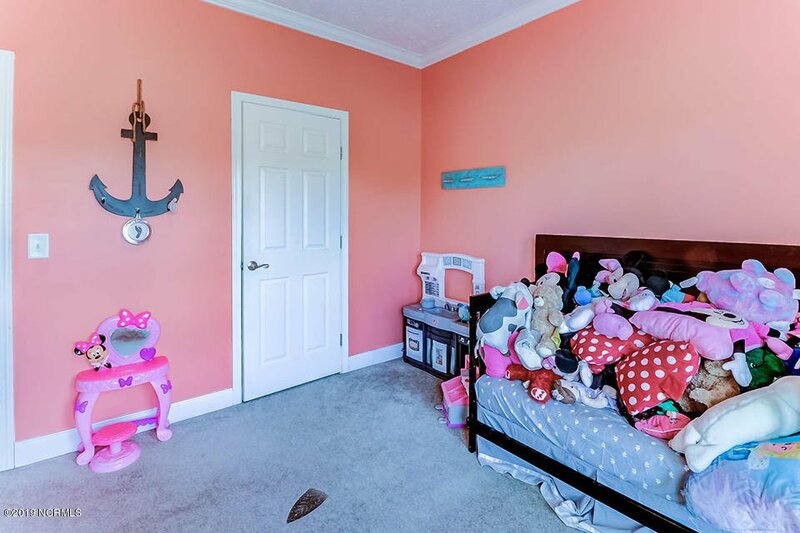 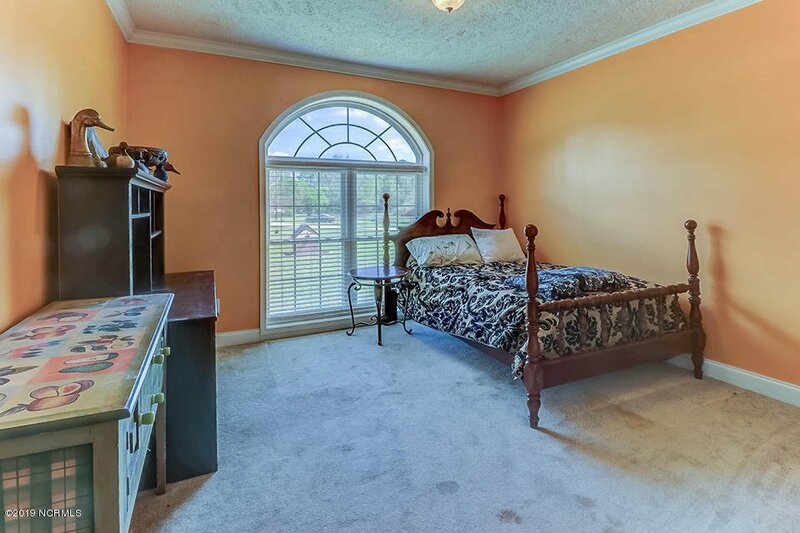 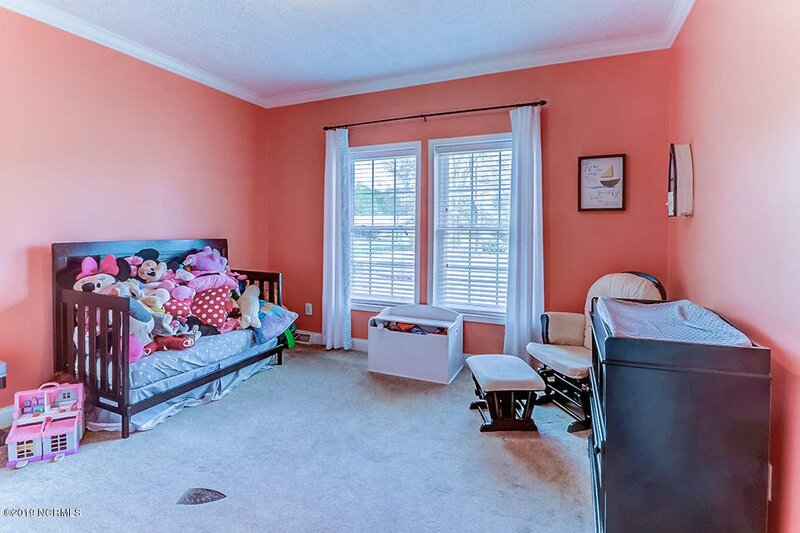 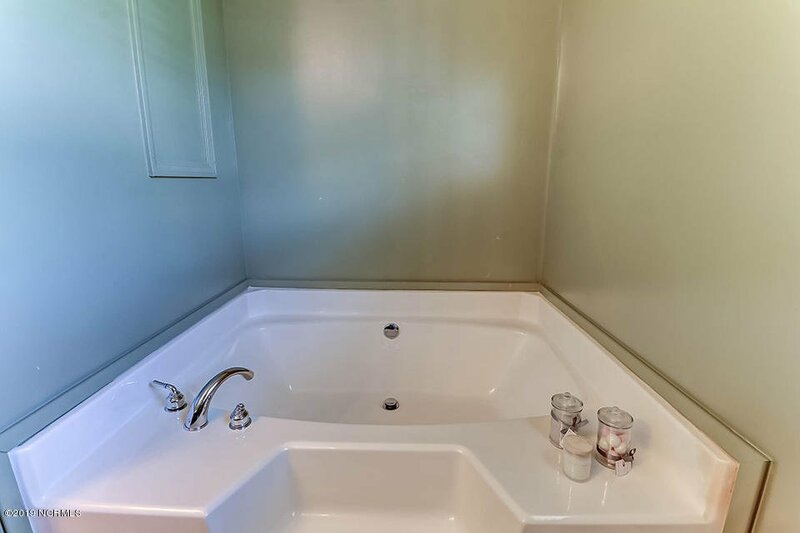 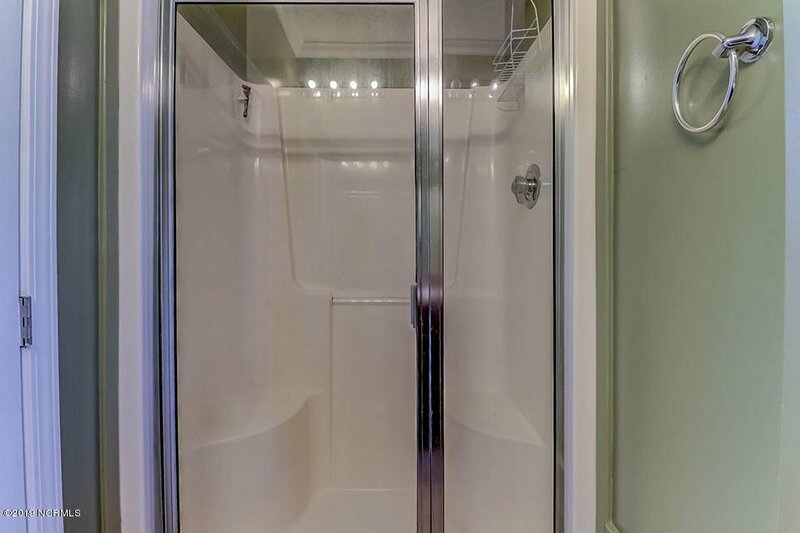 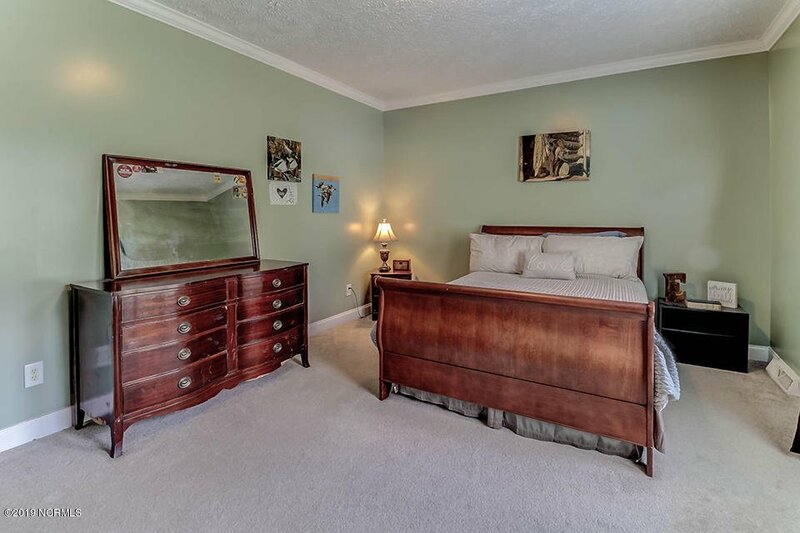 Large closets in all bedrooms and dual vanity in the master suite. 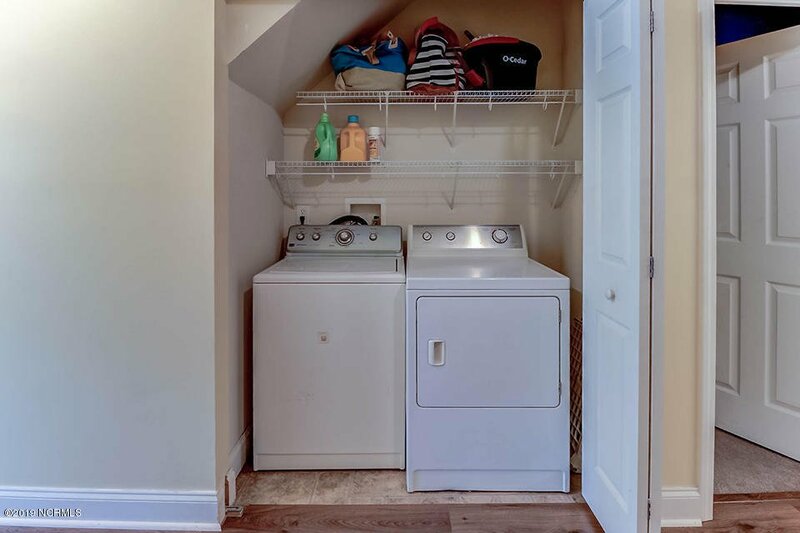 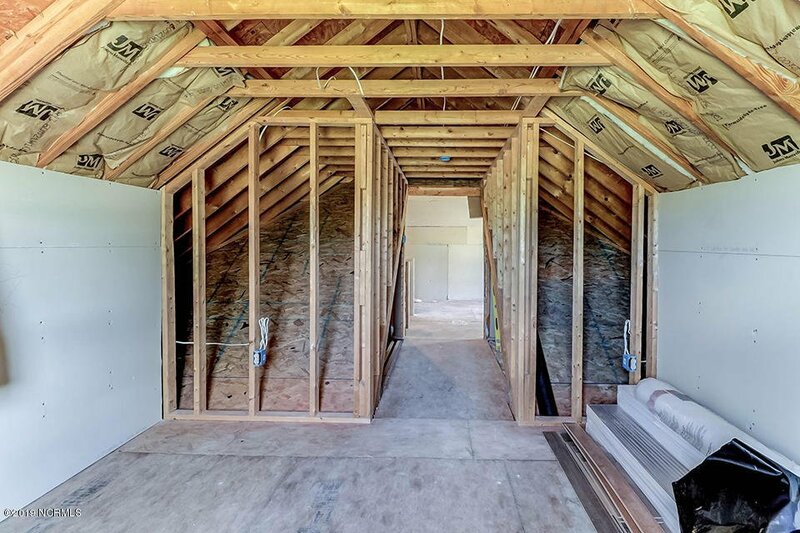 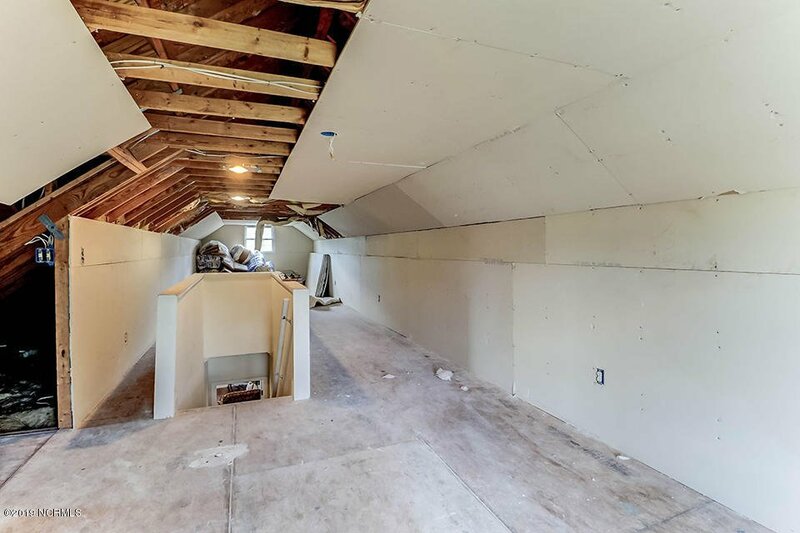 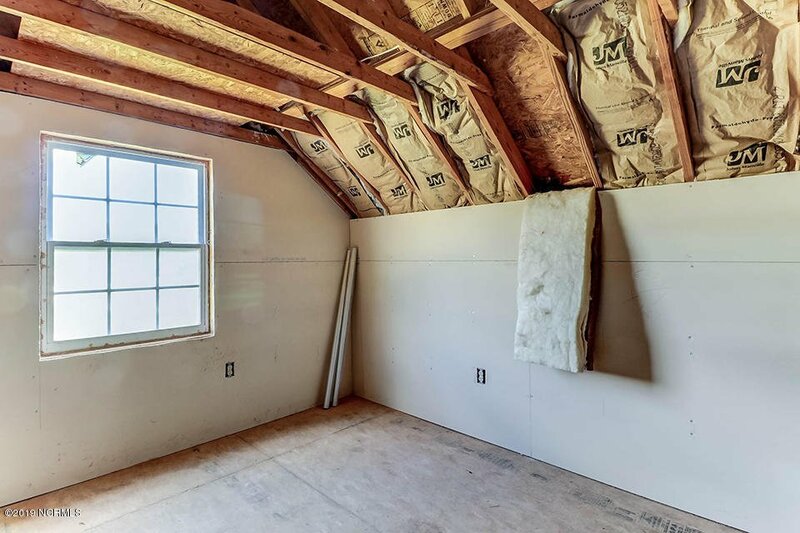 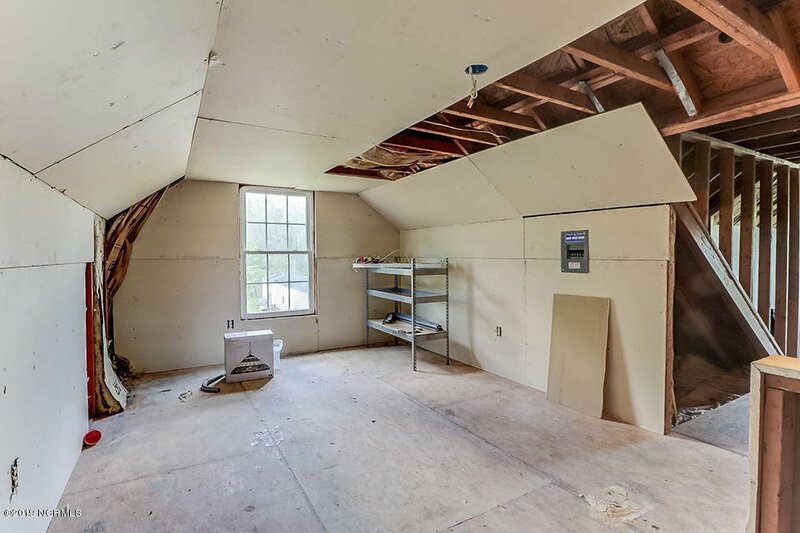 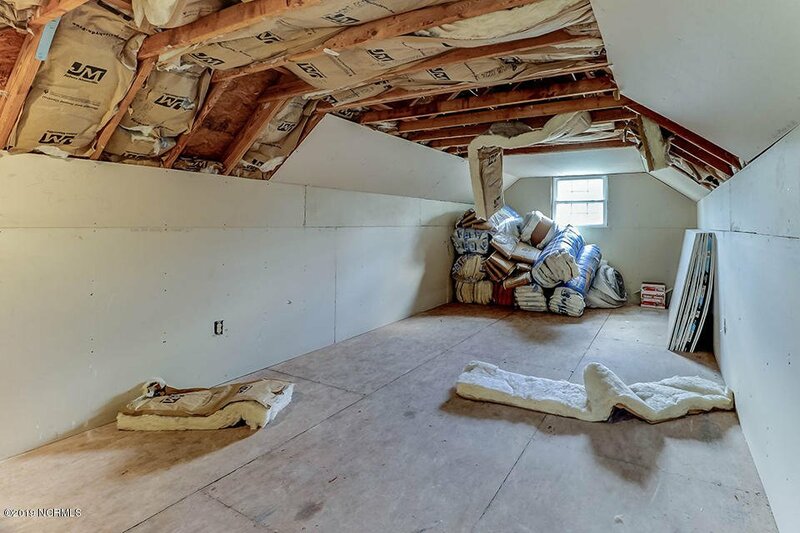 There is also an unfinished attic space with more than 700 square feet, which could make the perfect bonus/craft room or play room. 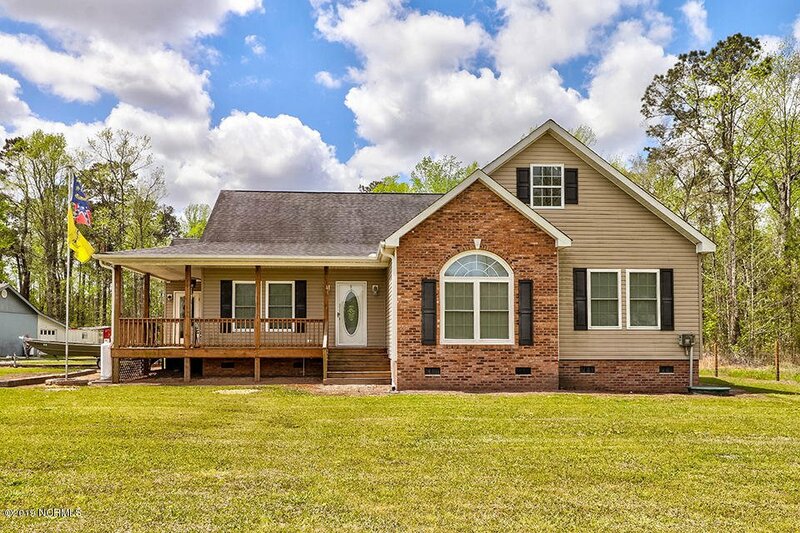 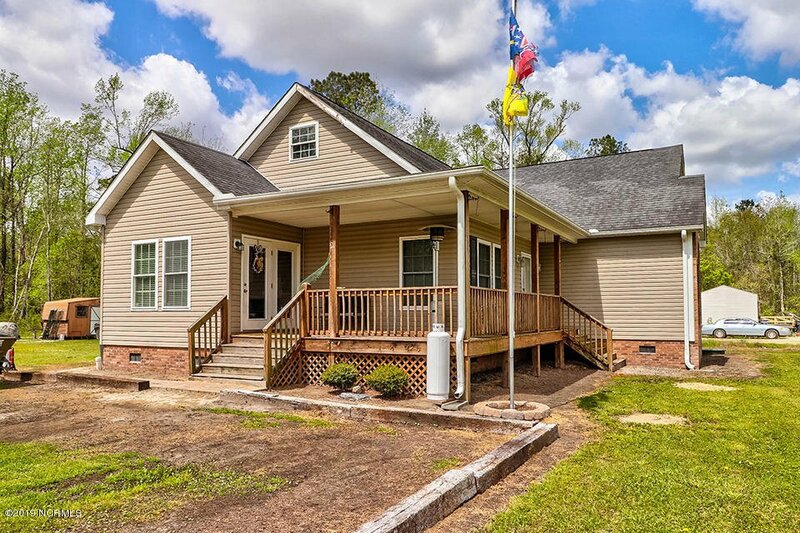 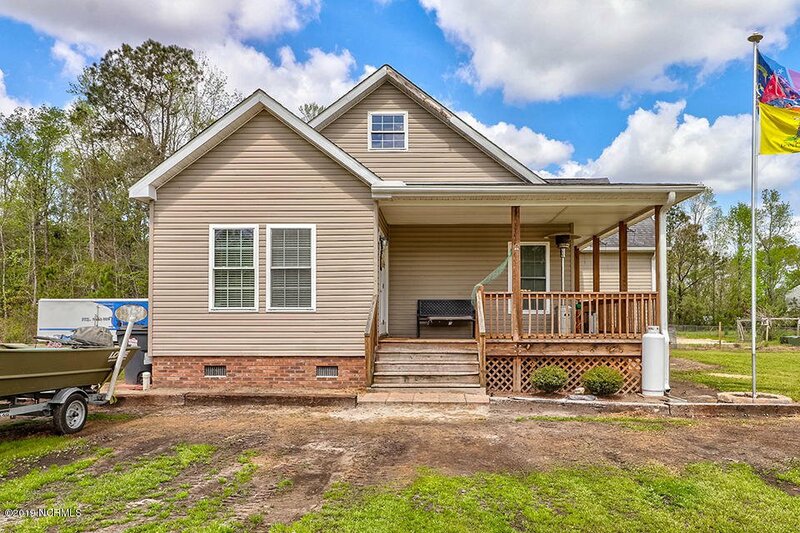 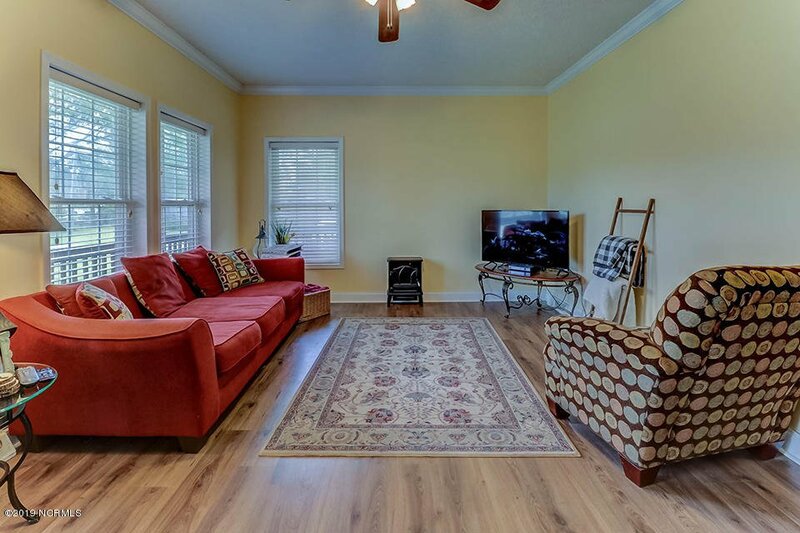 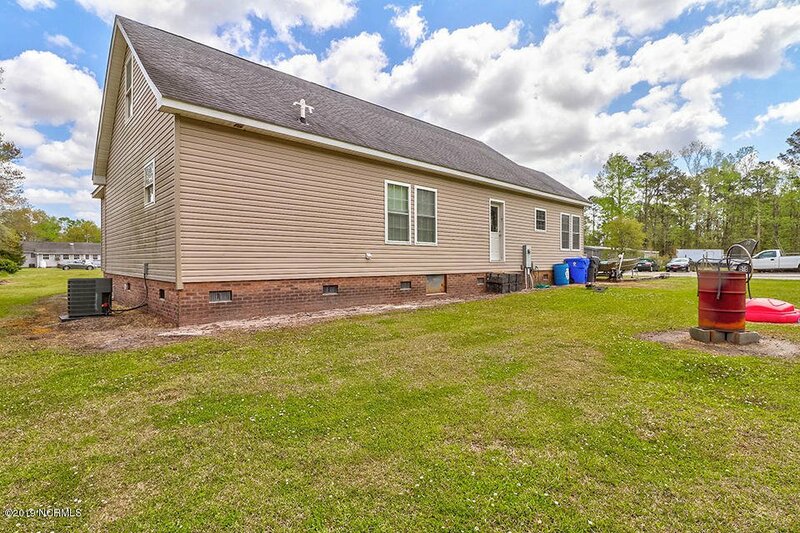 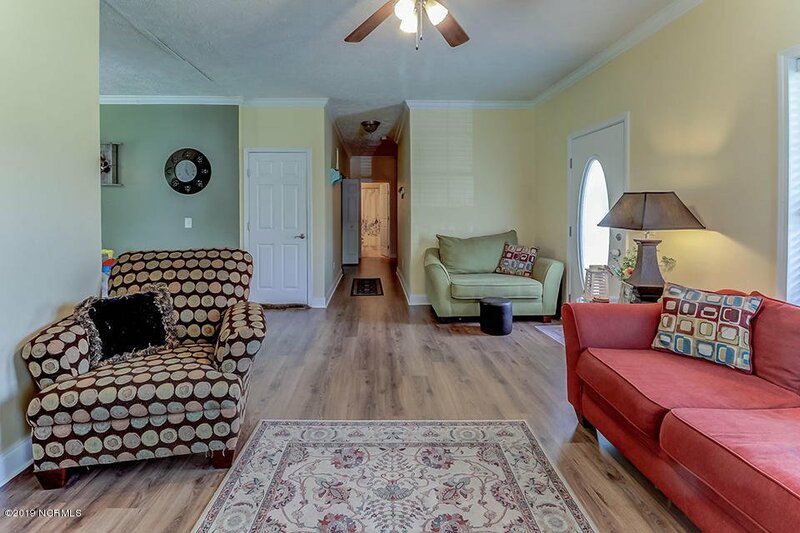 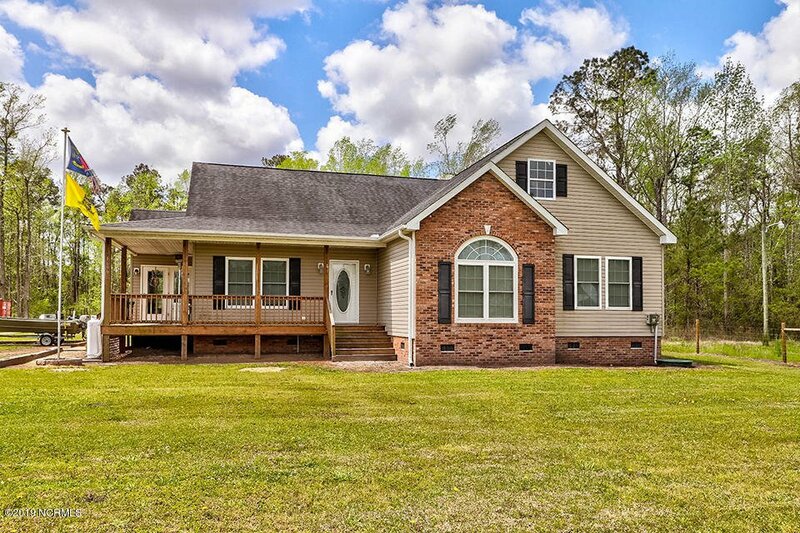 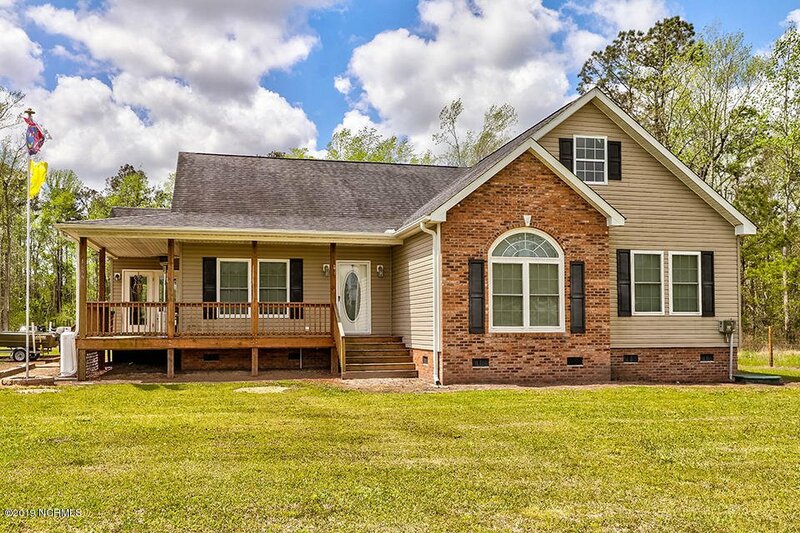 Outside, you will enjoy mature trees lining the back, plenty of porch space, and a spacious yard, perfect for entertaining, pets, or children to play. 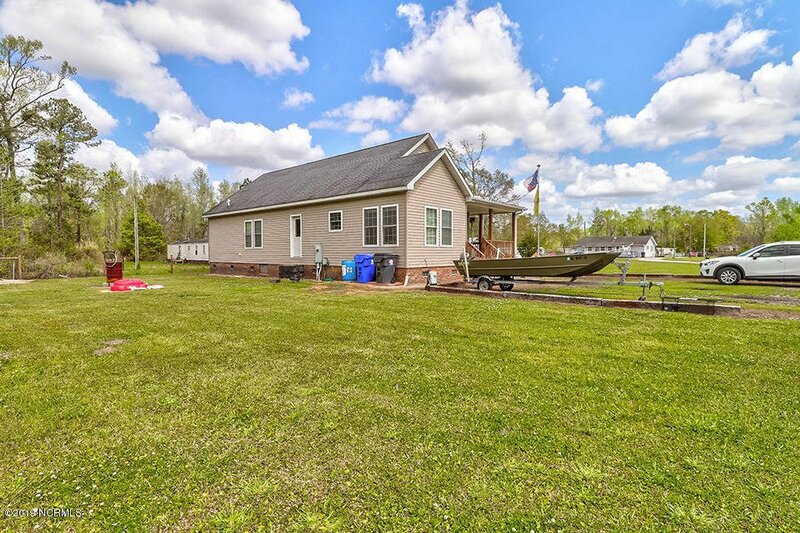 There is also plenty of parking for a boat or RV.